A couple of years ago, I read the book, Firms of Endearment where the authors share how world-class companies profit from passion and purpose. We’ve all heard that having engaged employees is important if you want a high performing organization. Yet in my experience, few organizations make engagement a priority. Many leaders think it’s difficult to measure engagement, so it isn’t a strategic focus. And most leaders think that engagement is about having happy employees. Engagement is much deeper than just having happy employees—it’s about productive employees, and productivity impacts the bottom line. In fact, a high performer can deliver 400% more productivity than an average performer! What are Firms of Endearment? Companies that strive through their words and actions to endear themselves to all their primary stakeholders. They build a business on love and care: they build superior value and have close relationships with all their stakeholders. The firms of endearment subscribe to the philosophy that investing in all your primary stakeholders—including your employees—leads to superior value and profitability. Examples of firms of endearment include Southwest Airlines, USAA, Starbucks, Patagonia, Trader Joe’s, Wegmans, and Ikea. Below are the principles of the firms of endearment. Notice that they invest significantly more in engagement factors than most companies—training, benefits, and salaries. Their employee compensation and benefits are significantly greater than the standard for the company’s category. They devote considerably more time than their competitors to employee training. Their employee turnover is far lower than the industry average. They make a conscious effort to hire people who are passionate about the company and its products. They hire for character, not just expertise. Most executives would still not be convinced that it’s worth focusing on engagement. They would see the above principles and zero in on the significant expense of employee training and paying higher salaries and benefits. But this is where the book gets really interesting. The authors of Firms of Endearment disagree with Jim Collins on what defines a company as “great.” Collins described companies going from “good” to “great” by virtue of their having delivered superior returns to investors over an extended period of time (each delivered cumulative returns at least three times greater than the market over a 15-year period). The authors of Firms of Endearment believe a great company is one that spreads joy and fulfillment and makes the world a better place because it exists, not just because it outperforms the market over a certain period of time. And that distinction clearly makes a big difference in the profitability of the company. I find this research to be extraordinary. If creating cultures based on joy, fulfillment, and engagement lead to significantly more profitable companies, than why aren’t more organizations investing in their cultures? Why do most executives still see salaries, benefits, and training as expenses? 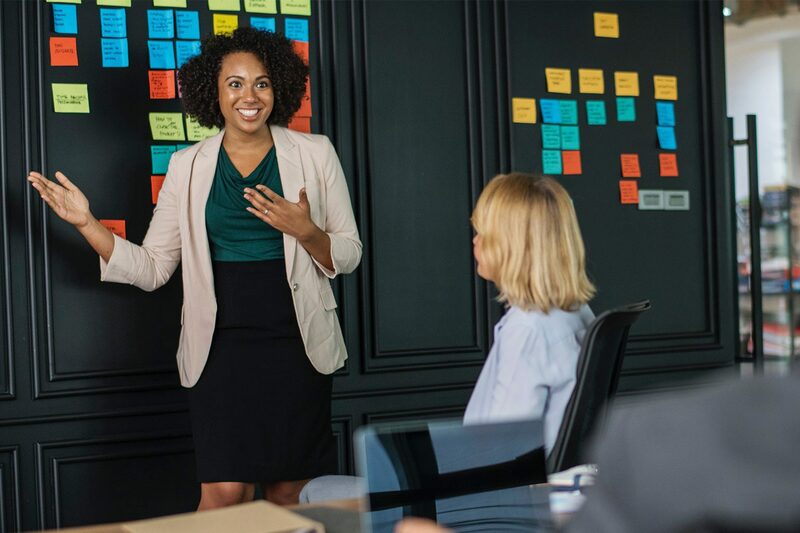 Because most organizations are still operating in a traditional model of leadership that focuses on tangible organizational functions like finance, lending, and marketing. These are functions that are easy to measure, and therefore a strategic priority. Of course, finance, lending, and marketing are important. But if you want to build a long-term profitable business, you better start investing in your people. The people are your culture. And organizational culture is what separates merely good–and maybe even great–companies from exceptional organizations.